How To Leverage Youtube For Conversions? 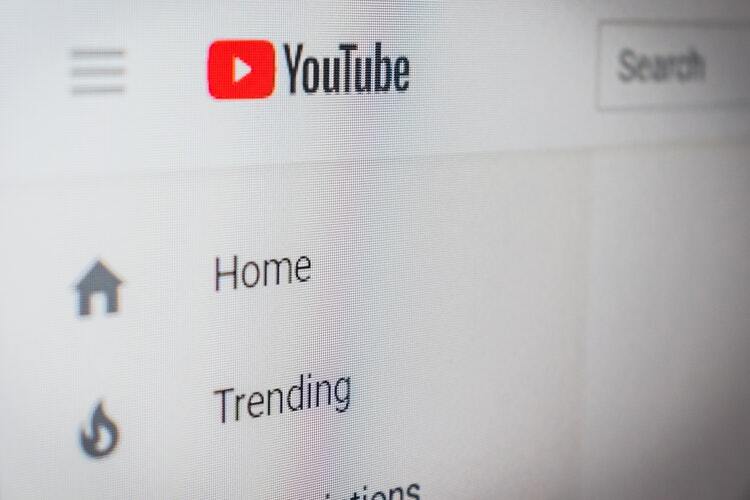 YouTube was initially perceived as an entertainment website and many of us would recall spending hours on it watching dancing cats and bloopers. 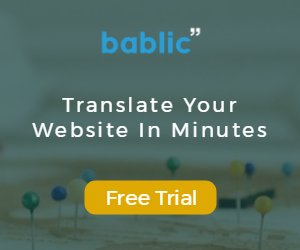 However, its position is no longer the same and it has become the second largest search engine in the world, even outranking Yahoo, Bing, Ask and AOL put together. With the video-streaming site processing 3 billion searches a month and adding 100 hours of video every minute, and a whopping 6 billion hours of video being watched per month, YouTube naturally becomes one of the most powerful platforms to woo potential customers. Compared to text, videos provide viewers with more information in less time and have a higher retention rate. Besides, the sheer ease of watching a video, compared to the effort that goes into reading, makes many user consume information exclusively through videos. However, achieving conversions through videos is different compared to other mediums and it requires one to know the nits and grits in order to seriously make a mark. “Don’t judge a book by its cover” may be correct in principle; however, very few people actually follow this rule. Your thumbnail works exactly like a book cover and you have to ensure that it is curiously good, emotionally strong, and impressively clear. As for the title, it holds the potential to make or break your prospects. An unattractive title may not catch the attention of users, even if the video contains valuable information. Also, use up to 60-70 characters as anything more may stand the risk of getting truncated. However, beware using click baits as it will only prove to be counterproductive. Since the objective of a video is to convert the viewers, it is absolutely necessary to have a call to action. Engaging with users is pivotal for it ultimately turns them into your customers. Hence, every video of yours should have a clickable link leading to a your landing page, social media channel or a different video. Though YouTube has recently imposed restrictions vis-a-vis adding clickable links to videos by introducing a minimum criterion of 1000 subscribers and 4000 hours of watch time in the last one year, yet the standards are achievable and it is easy for anyone to meet the target. 50% of the total number of views of a video on Facebook is achieved on the very first day the video is uploaded, compared to 20% on YouTube. The figures provide an interesting insight into the strategy to be adopted for YouTube. Being a video-sharing platform, users log on to YouTube with the intention to watch videos only. And since the number of views increases steadily on YouTube, it is important to create videos whose content is characterized by longevity. Make a long-term plan and discuss evergreen and topical issues and events. Though the number of views provides you with an important metric that gives you a sense of how your video is faring, this parameter alone is not enough. YouTube offers amazing analytics that allow you to understand what is pleasing your viewers and what is not. For example, metrics like watch time, traffic sources including advertisements, video cards, end screens etc., viewers’ age group and gender, audience retention (exact time when people stopped watching), social media shares, subscriber rate (number of subscribers gained or lost after watching a particular video) etc. make very detailed and wide statistics available to you that help you decide your next move. Consistency is the key. Making a few good videos and then waiting for some magic to happen may not be a good idea. You have to be regular with your video supply and ensure that you are following a particular plan or maintaining a certain frequency. Users immediately subscribe to the channel whenever they see a good video; however, if they do not hear from you for long, they would have no qualms in unsubscribing themselves. As one in every two internet users is on YouTube, it is important to exploit this medium in order to grow one’s business.